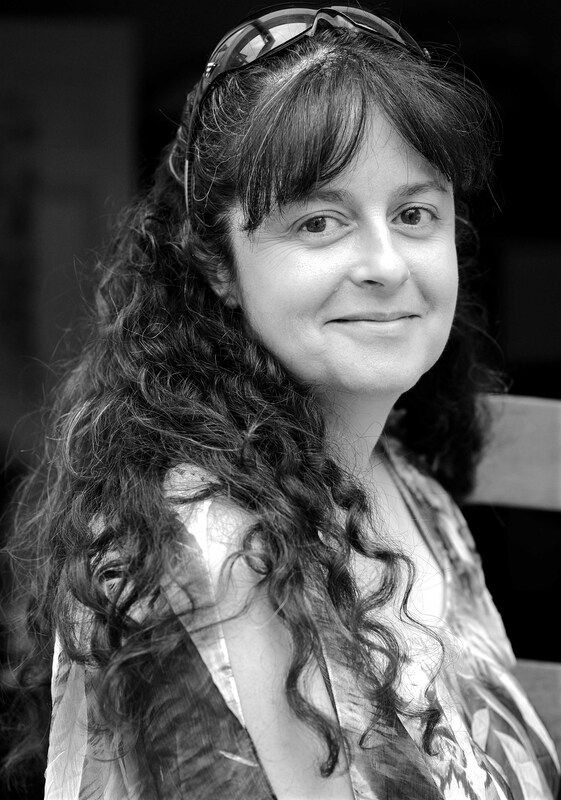 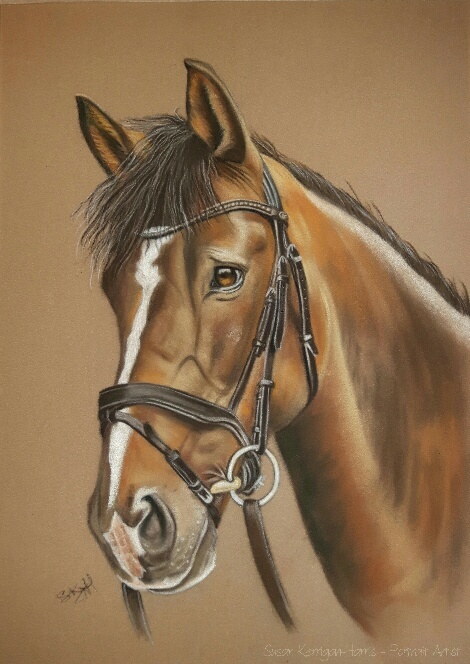 My name is Sue Kerrigan-Harris I am a professional portrait artist based on the edge of the New Forest in Hampshire. 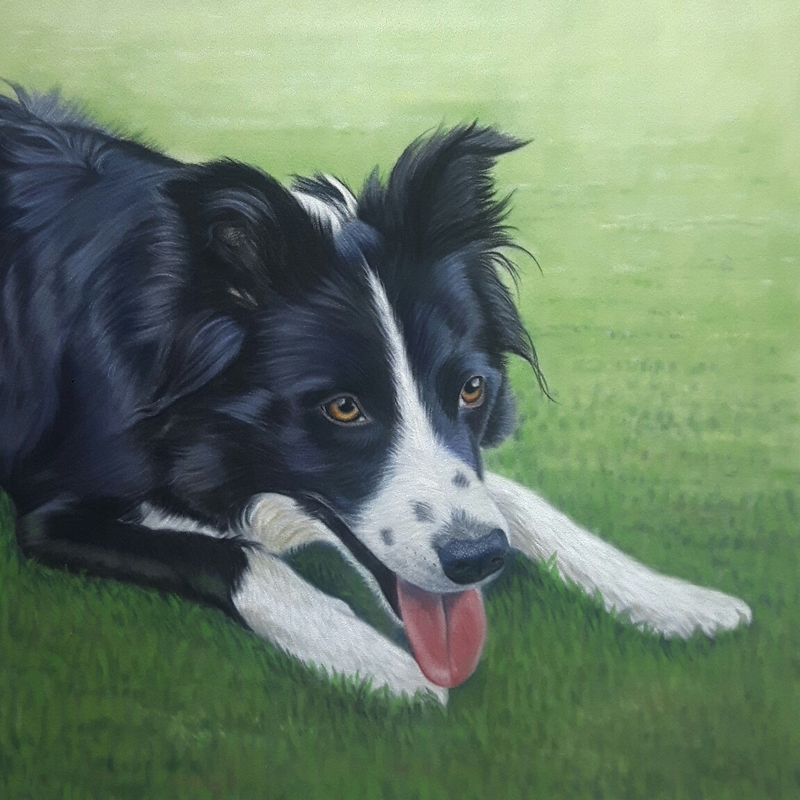 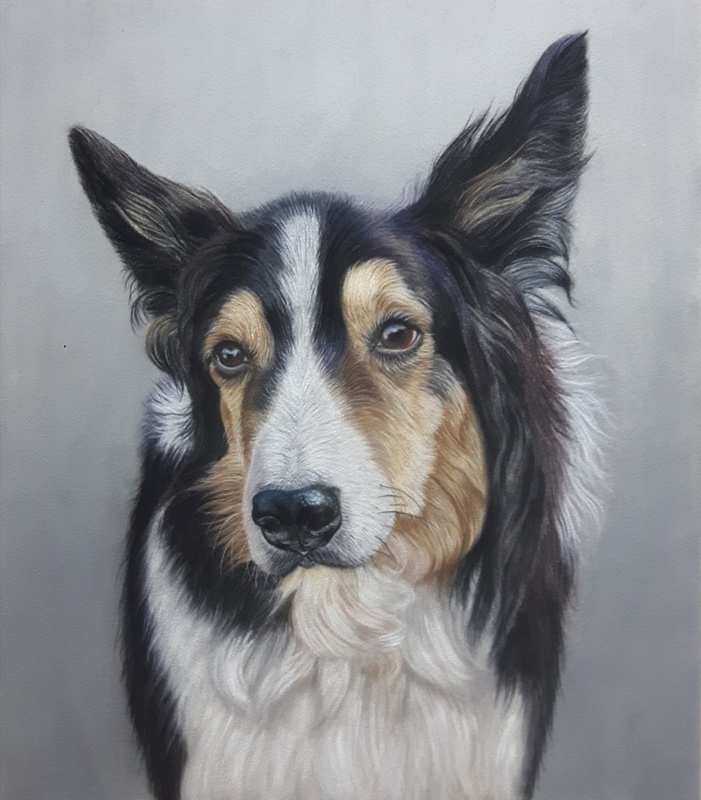 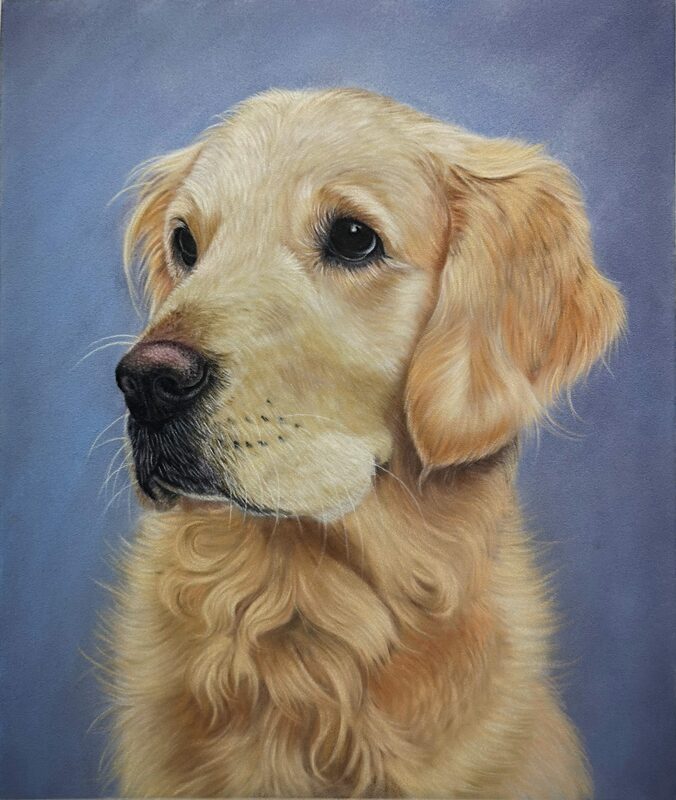 I specialise in painting pets and children using the finest – light fast and handmade soft pastels. 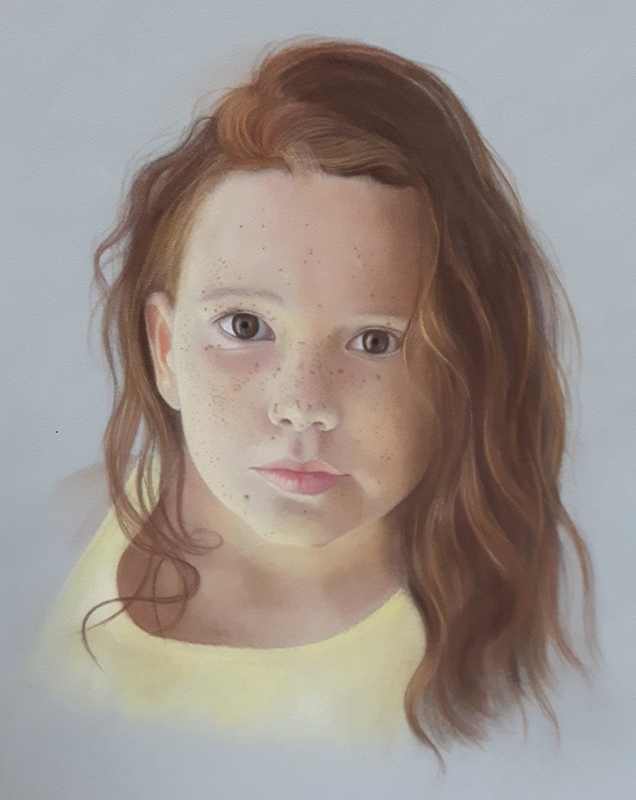 I will create a stunning pastel portrait from your photos – I’m passionate about capturing the spirit and the character of your loved ones and create a lasting memory for you to cherish forever.